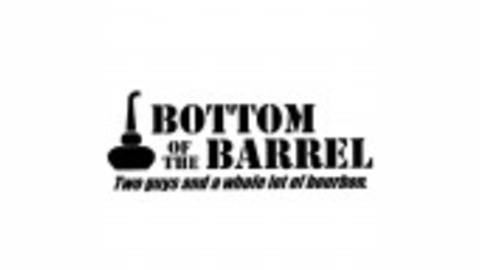 Bottom of the Barrel: A Bourbon Podcast and Blog. So we have risen like the proverbial phoenix and are back with a podcast just for you, our loyal Crusaders. A little something to brighten your Friday commute. 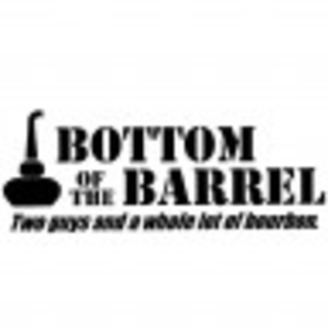 On this cast we do a tasting of some fantastic Knobs…(Knob Creek Single Barrels) and talk about some of the happenings since we last recorded. We hope you enjoy and that we come back with full force, fist shaking bourbon entertainment! Cheers!